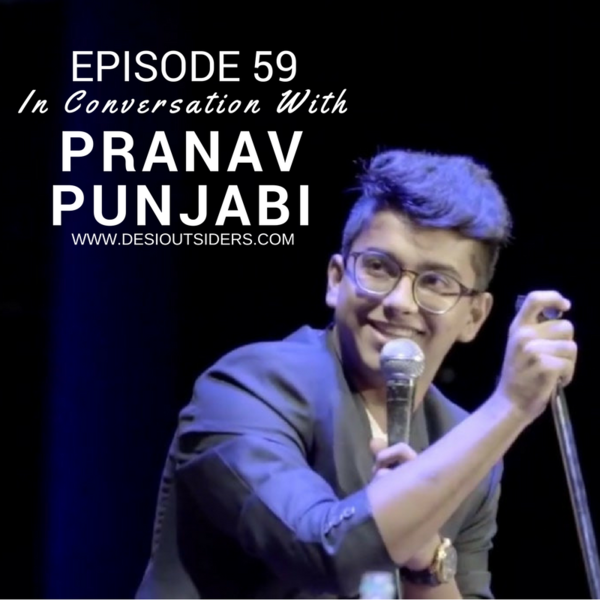 This week we are in conversation with Pranav Punjabi - a youtube, Viner, and online content creator. Pranav started his comedy journey at the age of 16 and he fell in love with the laughter of others around him. He continued to work hard on his passion for comedy and today uses his platform to address some very serious social issues which are difficult to voice in our desi community. So join us as we discuss comedy, mental health, and feminism with Pranav!